Suzanne Caines, is originally from Saint John and graduated from Holland College Dental Assisting School in 1990. Her chosen career as a dental assistant has been her passion, and help Dr Bown create beautiful smiles. Suzanne now has become Dr. Bown’s Patient Care Coordinator and helps guide patients through complex treatment plans, including scheduling, financial arrangements and managing all concerns throughout the course of treatment . 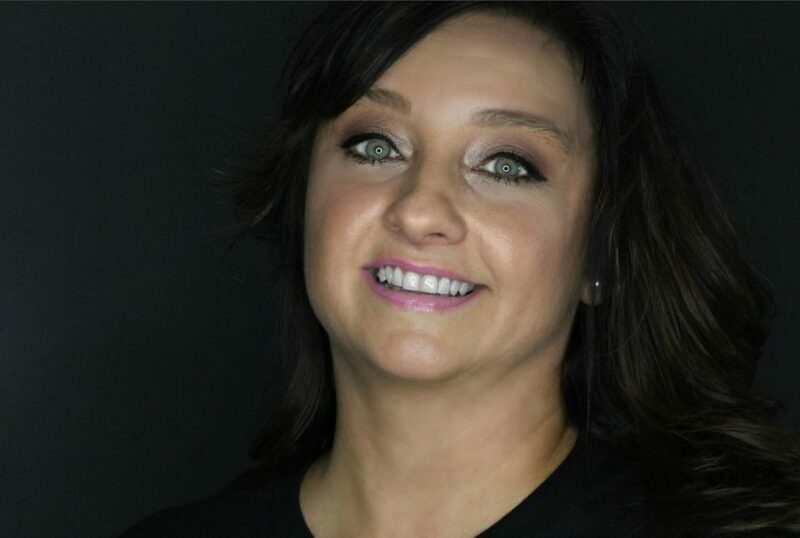 Throughout her career, she has participated in many continuing education course with enthusiasm, culminating in the successful completion of 7 Core Levels at The Las Vegas Institute of Advanced Esthetics. Suzanne likes to spend time with family and friends in her free time and watching her favorite football team, the New England Patriots, during Sunday football. Stefan has been practicing as a dental hygienist since 1998 and has had the privilege of working alongside Dr. Bown for 17 of those years. As a BSS graduate from UNB, Stefan attained a diploma in Dental Hygiene at Dalhousie University in 1998, with a focus in periodontics. 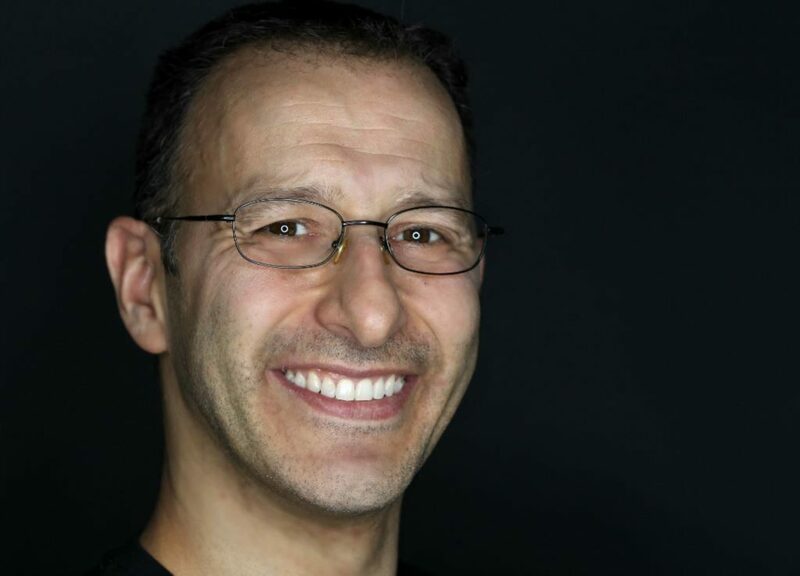 His passion in Dentistry comes from his ability to educate patients in obtaining oral heath (important part of overall health) and diminishing dental anxiety. Stefan has been married for close to 20 years and has five beautiful children. When Stefan is not working he enjoys coaching his kids in different sports and staying fit with his lovely wife Vicky. Stefan always tries to have a positive attitude and believes that anything is attainable in life. 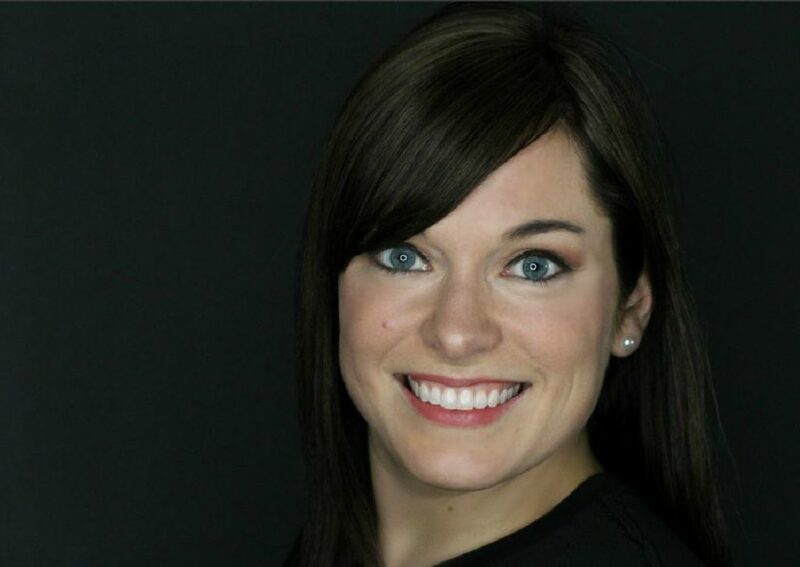 Jessica completed her education as a Dental Hygienist at the Canadian National Institute of Health in Ottawa and has been working in the role for the past five years. She loves helping patients transform unhealthy smiles and providing education about the importance of good hygiene. 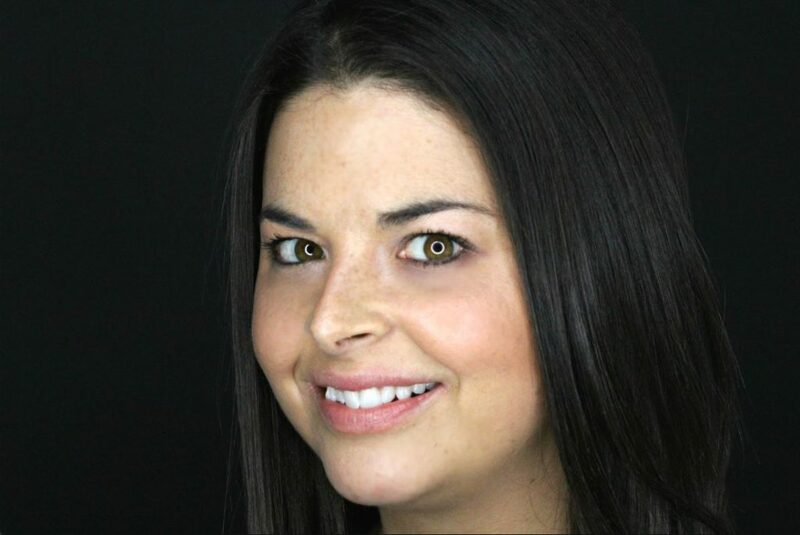 Jessica enjoys working with team Bown because Dr. Bown is a great leader while keeping the team educated and motivated to provide the best patient experience possible. When she is not working she enjoys cozy nights home, spending time with her daughter and boating during the warm weather. 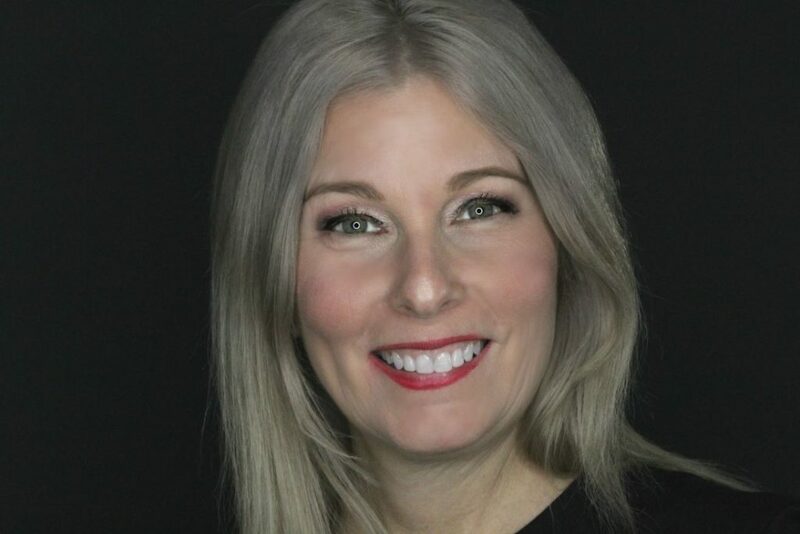 Patricia Garnett, a native of Perth-Andover, graduated from the Dental Academy of New Brunswick in 1997. Patricia has been practicing since then as a specially trained Dental Assistant in many fields including orthodontics, periodontics, implants and oral surgery. Patricia is married with two children, and spends a lot of her free time with her three dogs, two of which are pugs! Patricia loves to garden and has quite the green thumb – in fact, she is responsible for most of our greenery around the office! Patricia also loves cooking in her free time, of which many dishes feature herbs and vegetables from her garden at home in Barnesville. Caitlin grew up in a small community just before St Martins New Brunswick with her parents and two older sisters. She enjoys traveling and cruising through the Caribbean with her husband. Caitlin graduated from Dental Assisting school in Saint John in 2005 and worked chair side until 2014 when she made the switch to administrative assistant. Her favorite part of Dentistry is watching the transformation of someone’s smile. Being there as they exit the building with a huge grin or even tears of joy reminds her of why she chose this profession. Ashley is native to Saint John, a high honors graduate of the dental assistant college of Saint John in 2011. 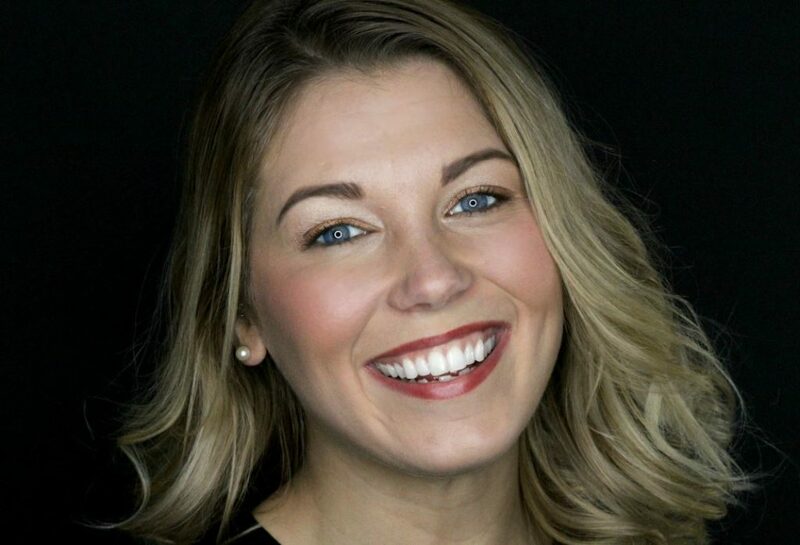 Ashley had immediately started practicing in a general dentistry office in Saint John for 3 years, then pursued a career in pediatrics in Edmonton AB for 3 years. Ashley also obtains a Early Childhood Education diploma from NBCC of 2008. Ashley is passionate about making a positive experience and fun memory for the children in her dental chair. In her free time she enjoys training in the gym, spending time with loved ones and being creative; painting, coloring or finding a new Pinterest project/ meal!